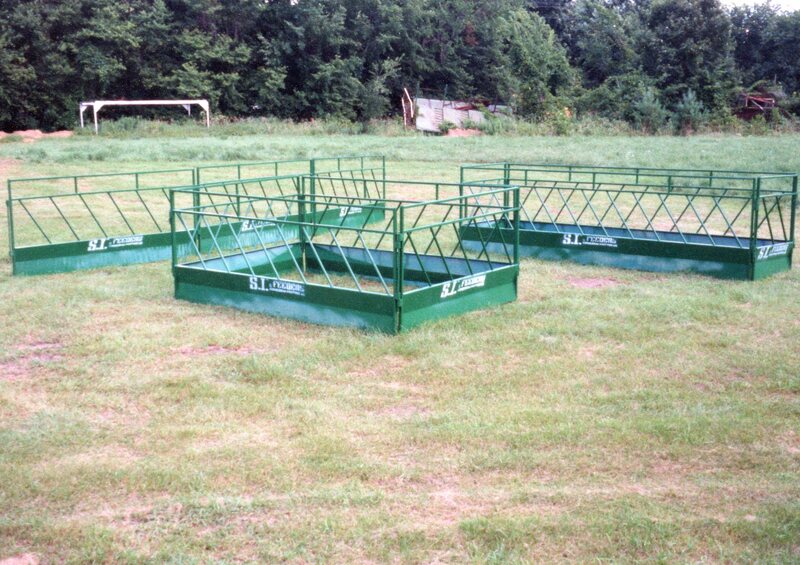 Feed big bales and stacks with minimum waste. 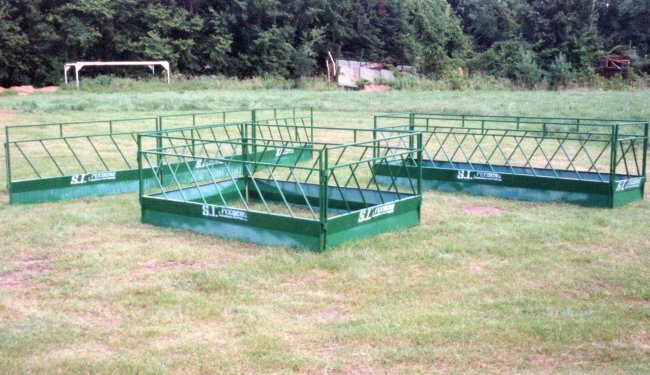 Can be used as fence-line or along hay storage areas. Hinges allow panels to diamond, but will not fold flat.